This is the type species (lectotype) of the genus Laurencia. Type locality: Southern England (Hastings, Sussex; Devon (Lipkin & Silva 2002: 38). Lectotype: BM-K, ex Herb. Hudson (Maggs & Hommersand 1993: 398). Notes: Undated, unlocalized Maggs & Hommersand (1993:308). John et al. (2004) cite Chondriopsis subtilis (Kütz) J. Agardh as a synonym of this species. English: Rounded Brittle Fern Weed (Bunker et al. 2010). Hawaiian: Limu Ho`onunu (Abbott 1984). Indonesian: Sangan (Chapman & Chapman 1980). Hernández, O.E., Sentíes, A., Dreckmann, K.M., Cassano, V. & Fujii, M.T. (2017). Species diversity and biogeographical patterns of Laurencia sensu stricto (Rhodophyta) in the Atlantic Ocean. Diversidad de especies y patrones biogeográ cos de Laurencia sensu stricto (Rhodophyta) en el océano Atlántico. Hidrobiologica 27(3): 301-314, 3 figs, 2 tables. Zhang J.F. & Xia, B.M. (1988). Laurencia from China: key list and distribution of the species. In: Taxonomy of economic seaweeds with reference to some Pacific and Caribbean species. (Abbott, I.A. Eds) Vol.2, pp. 249-252. California Sea Grant College Program. Zuccarello, G.C. & West, J.A. (2006). Molecular phylogeny of the subfamily Bostrychioideae (Ceramiales, Rhodophyta): subsuming Stictosiphonia and highlighting polyphyly in species of Bostrychia. Phycologia 45: 24-36. Accesses: This record has been accessed by users 20645 times since it was created. Amico, V., Caccamese, S., Neri, P., Russo, G. & Foti, M. (1991). Brasilane-type sesquiterpenoids from the Mediterranean red alga Laurencia obtusa. Phytochemistry 30(6): 1921-1927. Feldmann, J. & Feldmann, G. (1950). Les "corps en cerise" du Laurencia obtusa (Huds.) Lamour.. 1950 : 1335-1337. Godin, J. (1973). Croissance et morphogenèse du Laurencia obtusa (Huds.) Lam. (Céramiales, Rhodomélacées). Soc Phycol de France Bull No 18: 8-13. Godin, J. (1973). Structure des trichoblastes du Laurencia obtusa (Huds.) Lam. (Céramiales, Rhodomélacées). Soc Phycol de France Bull No 18: 14-19. Guimaraens, M. A., Coimbra, C. A. & Coutinho, R. (1996). Modeling competition between Laurencia obtusa (Ceramiales, Rhodophyta) and Hypnea spinella (Gigartinales, Rhodophyta) at Cabo Frio Island, Rio de Janeiro, Brazil. Proceedings of the International Seaweed Symposium 15: 273-276. Masuda, M. & Abe, T. (1993). The occurrence of Laurencia saitoi Perestenko (L. obtusa auct. japon.) 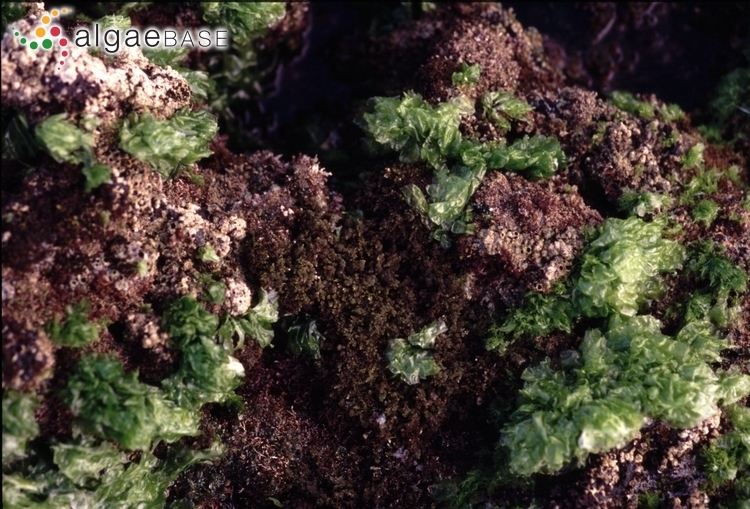 (Ceramiales, Rhodophyta) in Japan. Japanese Journal of Phycology 41: 7-18. Oztunc, A., Imre, S., Lotter, H. & Wagner, H. (1991). 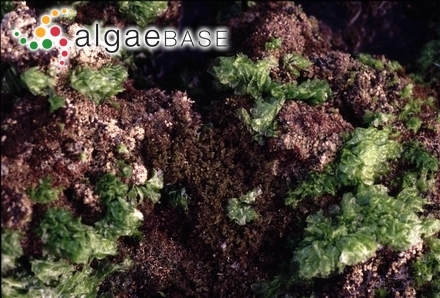 2 C-15 bromoallenes from the red alga Laurencia obtusa. Phytochemistry 30(1): 255-257. Sudatti, D.B., Rodrigues, S.V., Coutinho, R., da Gama, B.A.P., Salgado, L.T., Amado Filho, G.M. & Pereira, R.C. (2008). 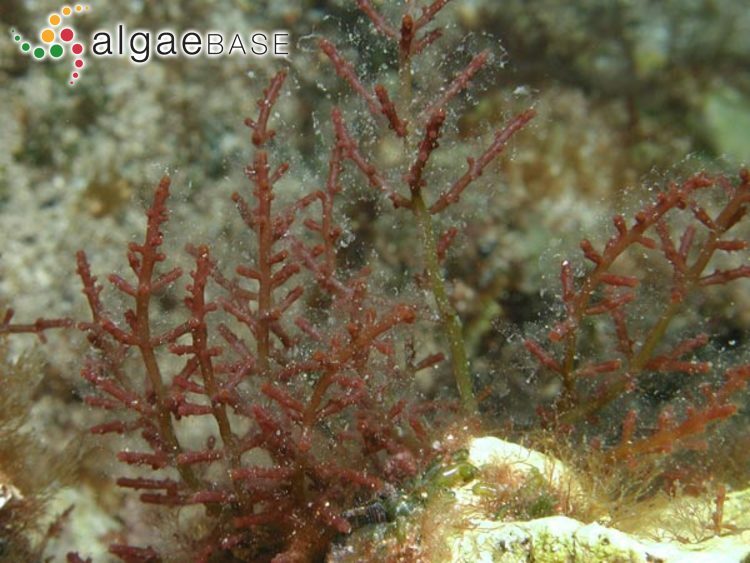 Transport and defensive role of elatol at the surface of the red seaweed Laurencia obtusa (Ceramiales, Rhodophyta). Journal of Phycology 44: 584-591. Suzuki, M., Takahashi, Y., Matsuo, Y., Guiry, M.D. & Masuda, M. (1997). Scanlonenyne, a novel halogenated C15 acetogenin from the red alga Laurencia obtusa in Irish waters. Tetrahedron 53: 4271-4278.